Home Fashion Eyebrow Tint: Should it Change the Eyebrow Game? Eyebrow Tint: Should it Change the Eyebrow Game? There is no question that strong eyebrows are in right now. However, there is definitely debate as to what makes for a strong eyebrow and what is fashionable. 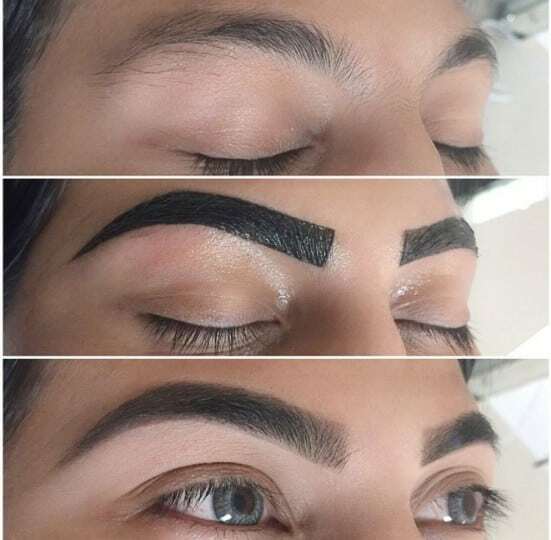 Some of us fill our eyebrows in with an eyebrow pencil or eyeshadow, and others love to create a new eyebrow shape using an eyebrow pencil making a strong arch with a flick at the end. There are tons of eyebrow tutorials all over social media as well as tips to get the perfect eyebrow game. There’s also a lot of mocking of weak eyebrow, or too strong of an eyebrow game. There’s a new product on the market that could make or break the eyebrow game, depending on how you look at it. 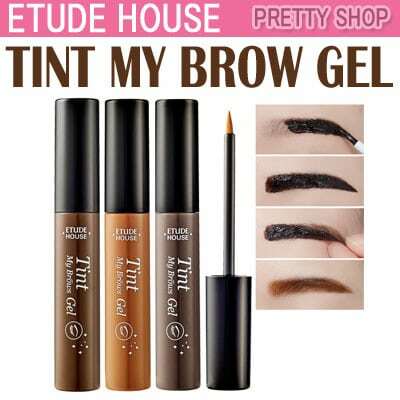 The product is essentially an eyebrow tint called “Tint my Brows Gel” by Etude House. This product started in Korea, like the popular lip stain product, “My Lip Tint Pack,” that has a similar concept. “Tint My Brows Gel” works similarly to the “My Lip Tint Pack” featured on BUnow recently; a gel-like substance is applied over the eyebrow in the shape you desire and then peeled off for the effect of darker and fuller eyebrows. However, while the lip stain gel only needs to stay on for about 15 minutes before being peeled off, the eyebrow gel stays on for about two hours. So, before trying this product make sure you have some time to kill (a Netflix binge day would make for a good trial-run). Once the gel is peeled off, you are left with a strong, fuller eyebrow that will last for about three days. This product can eliminate the task of filling in and shaping your eyebrows for a couple days, cutting major time from your daily make-up routine. However, before running to buy the product, be sure to check out result videos to ensure the gel will leave you with an eyebrow look you will love. The product by Etude House can be found for purchase online for about $11 through their website, or on other sites such as eBay for a few dollars less. If you love your thick and sharp eyebrows, this product may be a total game changer for you. Although, if you prefer your brows as is, or with a light fill-in, you may want to stick with your usual routine. Previous articleHigh School Musical 4?